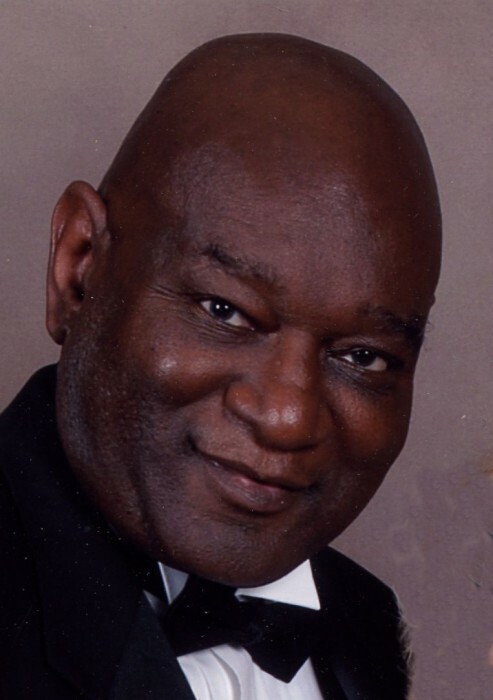 Niskayuna - William J Williams, III, 72, of Clute Crest Lane, died after a brief illness Wednesday, November 28, 2018, surrounded by his loving family at St. Peter's Hospice in Albany. Born in Pittsburgh, PA, he was a son of the late William J. Williams and Jean Brown Williams of West Mifflin, PA, and beloved husband of 33 years to Christine Kelly Williams of Niskayuna, NY. He grew up in Pittsburgh, earned a bachelor’s degree from Juniata College and a master’s degree in Hospital Administration from the University of Michigan. He was a Vietnam era veteran of the United States Army. He was the Executive Director of a network of community health centers in Providence, RI, for several years before beginning work for New York State in 1979. He worked first as the Director of the Bureau of Ambulatory Care at the Department of Health, and then as the Director of the New York State Employee Health Service at the Department of Civil Service, from which he retired in 2001. Following his retirement, Bill and Chris traveled the world, visiting 106 countries on all 7 continents. Between trips, he enjoyed spending time with family and friends in New York, Oregon and Florida, and “arm chair” managing his beloved Pittsburgh Steelers. In addition to his wife, survivors include his children, Wendy Williams (Bob) MacRoberts,Troy; Douglas P. Williams, Troy; Rebecca (Sam Jackson) Dobert, Portland, OR; Jessica (Jonathan) Madden, Glenmont; grandchildren, (to whom he was their much loved “PoPo”), Seamus, Trajan and Killian Madden, and Lucia and Margot Jackson; sister, Renee Hoey, Ohio; brother, Wyndell Williams, Pittsburgh; and numerous cousins, nieces and nephews. He was predeceased by brother Darnell Williams. Relatives and friends may call at the Bryce Funeral Home, Inc. 276 Pawling Avenue Troy on Sunday, December 9, 2018 from 1-3:45 PM, with a celebration of life service to begin at 4PM. In lieu of flowers please consider a donation in Bill’s memory to The Community Hospice (Gift Processing Center) 310 S. Manning Blvd. Albany, NY 12208.